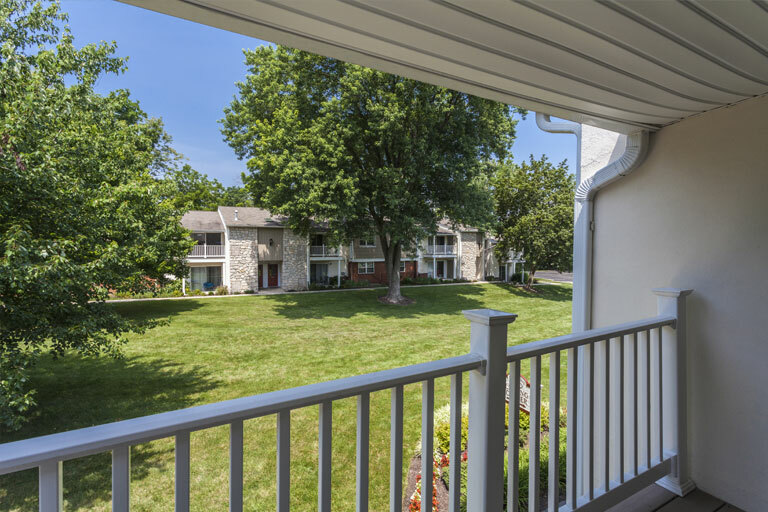 Mill Grove’s Audubon, PA apartments for rent offer all the qualities you’re looking for in a home: comfort and convenience in an elegant country setting. 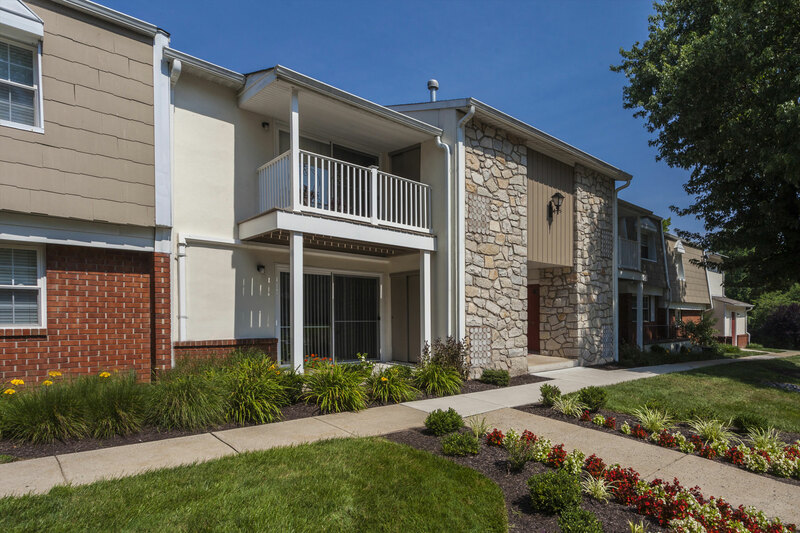 Our apartments near Norristown, King of Prussia, Oaks, and Collegeville provide a spacious, landscaped community. 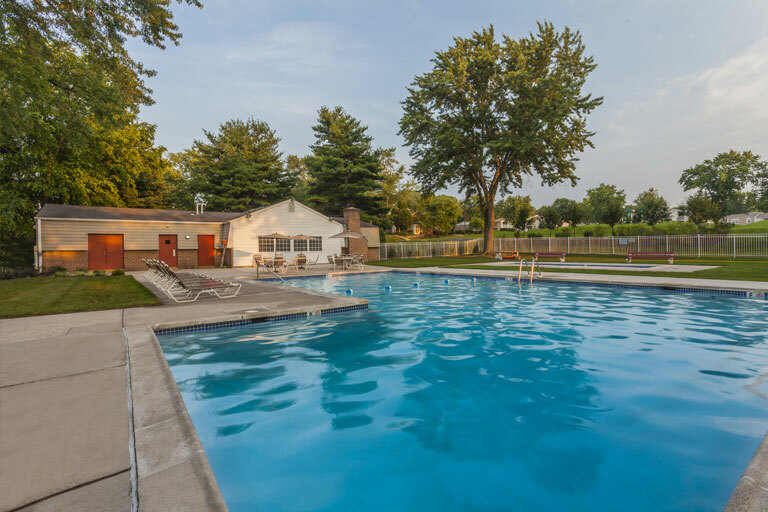 Mill Grove apartments are set adjacent to the Audubon Wildlife Sanctuary in Montgomery County—just minutes from great shopping in Audubon, the John James Audubon Center, the Greater Philadelphia Expo Center in Oaks, and historic Valley Forge National Park. 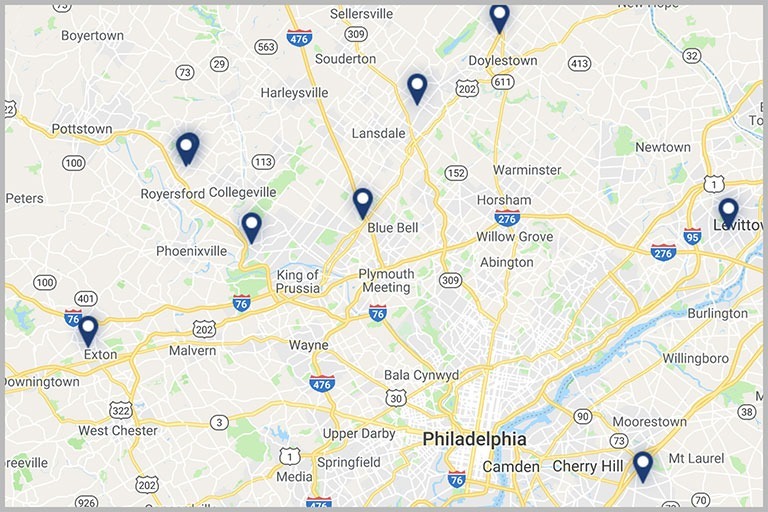 Convenient to major corporate and business centers in Wayne and Valley Forge, Mill Grove apartments are just off route 422 (Pottstown Expressway) and only a short drive from route 476 (the Blue Route), route 76 (the Schuylkill Expressway), and the Pennsylvania Turnpike. With Mill Grove’s wide selection of floor plans, to choose from and its warm and inviting atmosphere, our apartments in Audubon offer the ideal setting for your lifestyle. Our community is served by some wonderful schools in the Methacton School District, which is rated among the best in the area. Mill Grove is owned and managed by The Klein Company, whose reputation for excellence in apartment management has been earned by combining skilled management teams with a company-wide emphasis on customer service. As a Klein community, Mill Grove assures its residents the highest standards of quality and responsive, caring property management. If you’re looking for Audubon, PA apartments for rent, contact us to schedule your tour of Mill Grove today. Mill Grove offers one-, two-, or three-bedroom apartments in Audubon, PA with great amenities and features to make you feel right at home. Our spacious floor plans offer wall to wall carpeting with large walk in closets, to help you stay organized. Perfect for entertaining, our kitchens include wonderful energy effect appliances ideal for cooking up your favorite meal. On warmer days enjoy your oversized baloney or patio to soak up the sun. Your new home also features a covered private entrance with mail delivered straight to your door. Conveniently located just .6 miles to the Audubon Village Shopping center, you’ll have access to a grocery store, dry cleaner, barber shop, and restaurants all accessible by a path steps from your front door. In addition, you’ll also be nearby great attractions in King of Prussia. Our Mill Grove community also features a club house with a fitness center with state-of-the-art cardio and weight training equipment, a recreational area with a wonderful pool and playground for the warmer months, as well as a picnic grove with barbecue ready grills. Our apartments in Audubon, PA featuring everything you could possibly need on site and nearby. Give us a call today to learn more or to schedule a tour. Picture yourself living in your spacious new cat-friendly home with luxury amenities including a private entry way, an oversized balcony or patio, wall-to-wall plush carpeting, mail delivered directly to your door, and oversized closets. You’ll have complete control of your environment with individually controlled gas heat and air conditioning, as well as an energy saving refrigerator and dishwasher. Our on-site fitness center and swimming pool will make you never want to leave the comforts of your new home. But if you do have to leave, our Mill Grove apartments are convenient to major highways making a smooth commute to work or if you’re looking for apartments for rent near Cabrini University. We work to offer an array of amenities to fit our residents’ busy lifestyles.